Make an impression - Your website is the first source of contact with your clients. The importance of mobile compatibility - New moms are tired! Help them by making your website navigable during 3AM feedings. What do I include on my website? 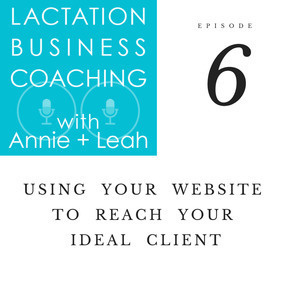 Annie and Leah share tips on what you should and shouldn’t include on your website. The Final Step - Contact & Booking are the most important parts of your website. 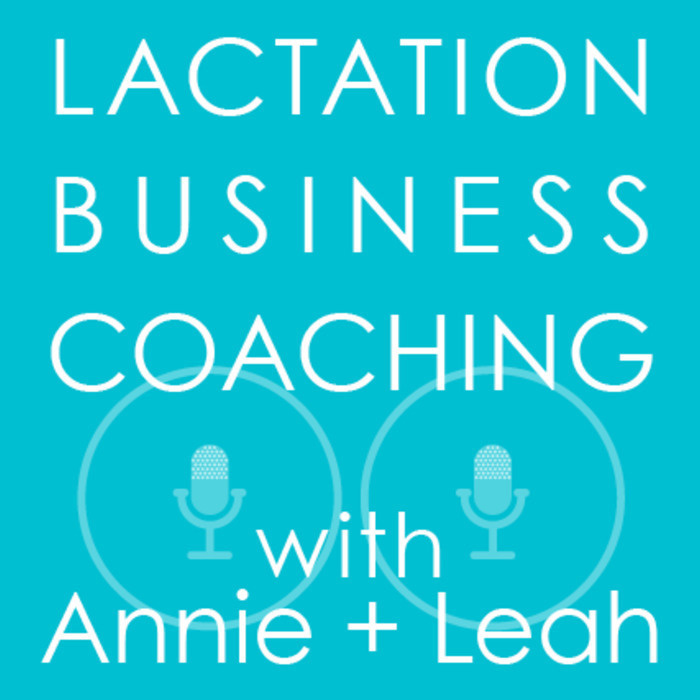 Annie and Leah talk about how to make this step easy and efficient, as well as share resources to get this set up. Not sure about design? - Annie and Leah let you in on some helpful design tips, as well as give advice on how to get meaningful photos for your site. How many doulas do you know?